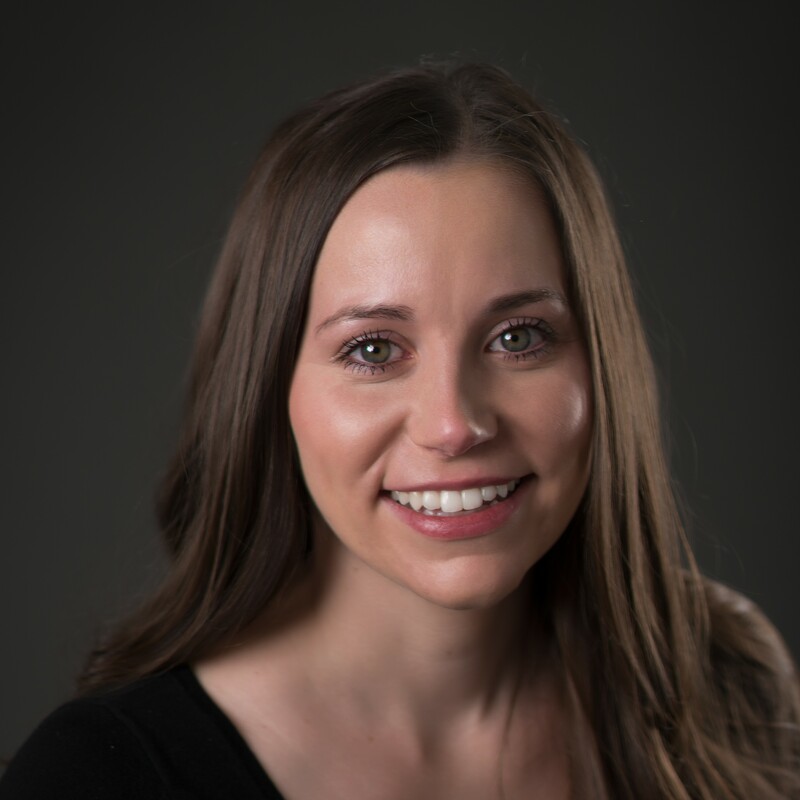 Jennifer has been in real estate since she graduated from Texas A&M University in 2013. Originally from Giddings, she has worked on various development projects all over Texas. Those projects include commercial offices, residential properties, and medical clinics. Jennifer is both a Realtor® and Broker, and she founded Cedar Frame to help people find and create their own meaningful space. She likes to spend her free time with family.